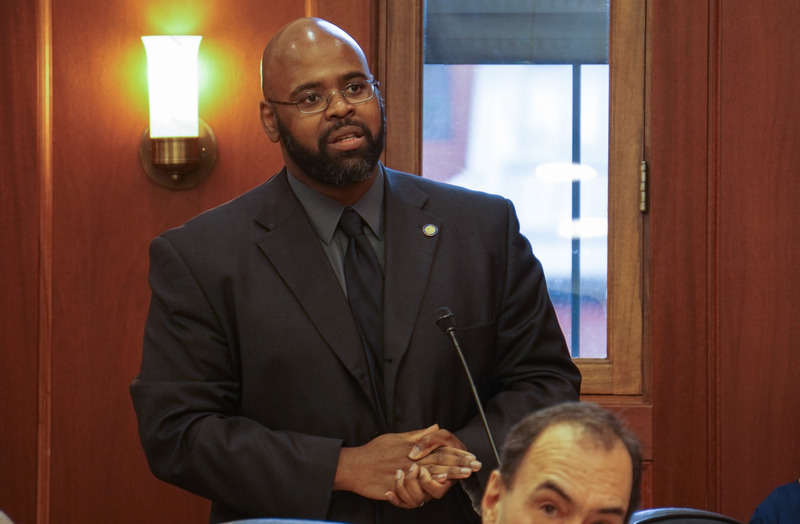 The Alaska Office of Special Prosecutions has declined to pursue charges against Wasilla Republican Sen. David Wilson for a May incident in which he slapped Anchorage Daily News reporter Nathaniel Herz. In a letter Tuesday to Juneau police, Chief Assistant Attorney General Andrew Peterson wrote that it is unlikely the state will be able to prove beyond a reasonable doubt that Wilson acted with the specific intent to harass or annoy Herz, the standard for determining harassment in the second degree. Herz recorded audio of the slap. Wilson says he wants to put the incident behind him. The incident occurred May 2. Herz had asked Wilson about a story Herz had written. It was about a bill Wilson proposed that would end a program that distributes grants to some Matanuska-Susitna Borough social service agencies. Wilson’s former employer wouldn’t have lost money from the bill. The Senate has not taken any public action in response to the incident.